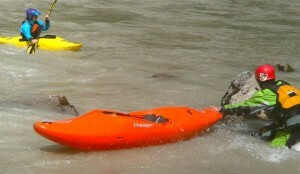 Kayak coaching & guiding in the UK and abroad. 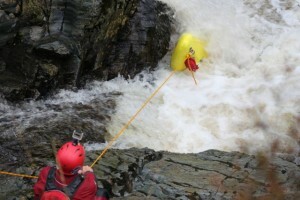 The British Canoeing White Water Safety and Rescue is a two-day course which covers all of the basic safety and rescue techniques required for white water paddlers of any experience. 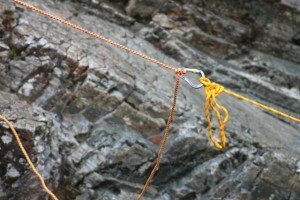 As well as the skills and techniques required to deal with things when they go wrong, we’ll also focus on the important role of safety to prevent these situations arising in the first place! So why do this course with us? Surely a BC course is a BC course, right? We don’t think so. We will cover everything listed in the BCU syllabus, of course, but our coaches will give you so much more than just the textbook delivery. 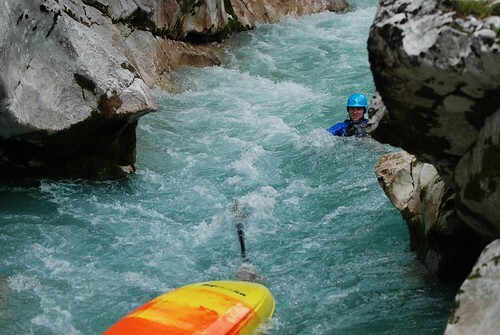 Our experience in paddling some of the best white water all over the world has given us plenty of opportunities to practice all of these skills for real. We know what really works. Using this experience we’ll make sure everything we cover is made relevant to you and your paddling buddies and make all scenarios realistic. We know that practicing in a controlled environment is one thing, but the lessons learnt from trying it out for real are far more valuable. 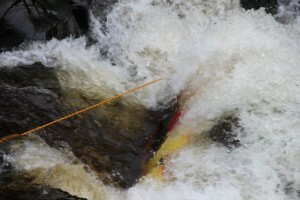 You will need to bring all of your normal paddling gear and some basic rescue kit (a sling, some carabiners, a throwline, a knife and a whistle). 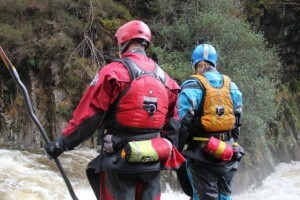 We advise that you don’t go out and buy new rescue kit prior to the course however, as we will look at the pros and cons of different equipment across the 2-days so you’ll be in a better position to choose the right thing after the course. We have limited PFDs with rescue harnesses, throwlines and other rescue equipment available to borrow, just email us to request kit. 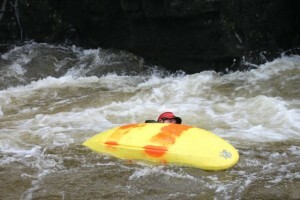 Pre-reqs: Confident to move around on grade 2 white water. Discounts available for mutli-person bookings. Groups of as few as 3 can get a course specially arranged on a date to suit you! Email us for details. National Student Rodeo : be a hero!